Overall good condition a few light usage marks on stock, complete with scope and moderator, sling and spare 10 shot magazine. New CZ .22LR 455 Night Sky package with A-TEC moderator and Hawke 3-9x50 scope. New CZ 455 Night Sky with 16" barrels, screw cut 1/2x20 UNF with A-TEC wave moderator and Hawke 3-9x50 Vantage scope. A great value for money outfit. 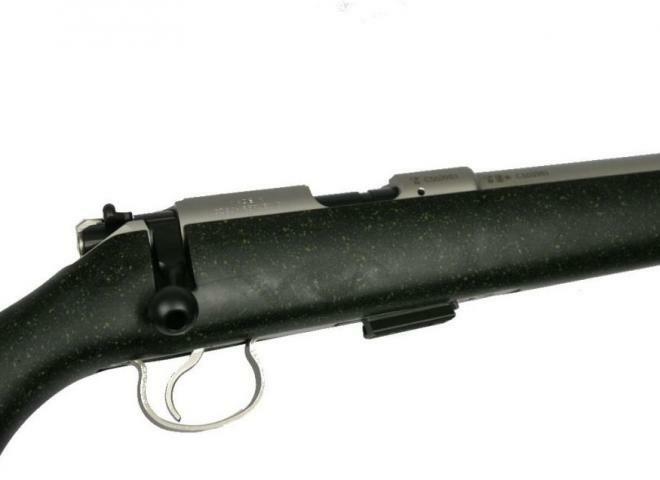 A good used example of the popular and reliable CZ 452 Varmint barrel. Comes supplied with one 5 shot magazine and SAK sound moderator. RFD to RFD services welcome. Full kit, with sound moderator, scope and bipod. 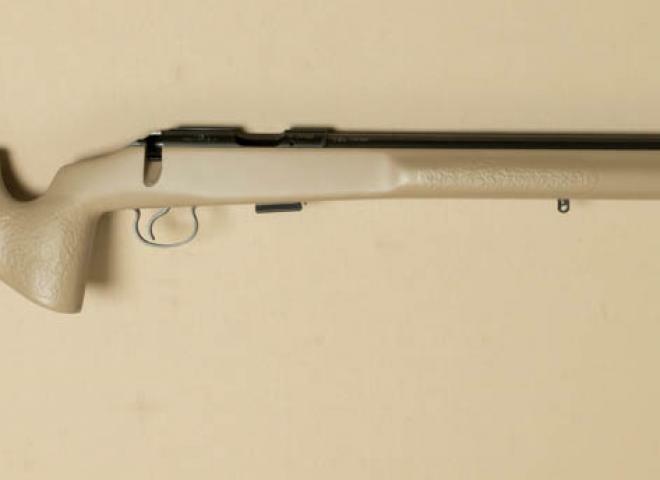 A New CZ 455 American in .22lr and comes with a completely supressed barrel. This is a great piece of kit and the ultimate truck gun. Please enquire about our kit prices. As new condition .22lr CZ Varmint with walnut stock. Only used a couple of times. Complete with SAK moderator, 10 shot and 5 shot magazines along with original handbook. A secondhand CZ 452 American 16" barrel fitted with a SAK sound moderator and a new Hawke 3-9x40 scope and mounts in very good condition couple of minor marks on bottom the stock,trigger has been tuned to a very crisp 1.5lb pull. CZ 455 .22LR in cherry Red. Excellent condition. Only had maximum 50 rounds through it. 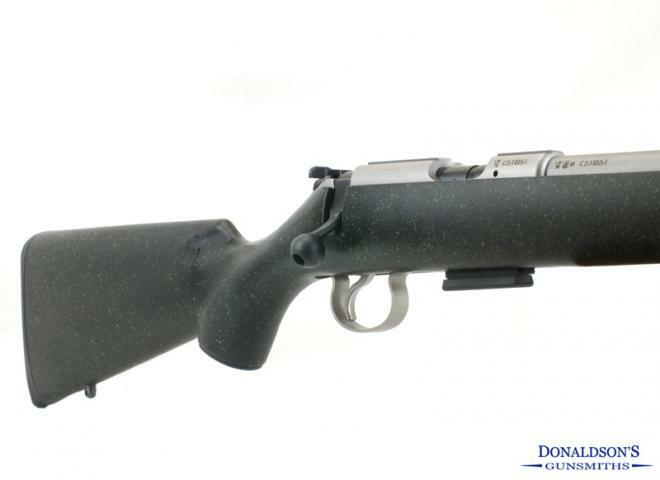 In Excellent condition, true left handed CZ bolt action rifle. Very nice CZ package in .22lr. The rifle is in excellent condition, the sale includes 2 magazines, Dr Optik 3-9x50 scope and bases plus a Sak moderator and a sling. Excellent value set up ready to shoot. The Varmint Match Target Rifle is the latest offering from CZ. The MTR boasts a cold hammer forged thick-walled barrel and perfectly ergonomic Turkish walnut stock. Also a fully adjustable trigger mechanism. Superb condition CZ 455 Thumbhole Varmint in .22lr. New improved design from CZ with improved trigger, safety mechanism, slicker and quicket action, new bolt release. 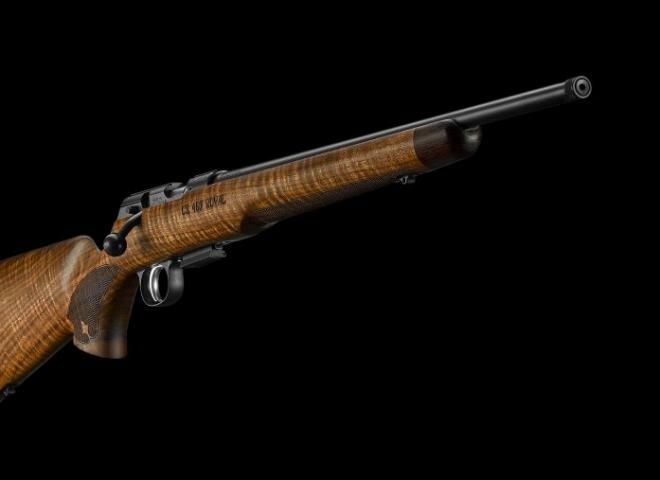 The Royal model features a premium Walnut stock. Screwcut 1/2" UNF for a sound moderator. A hard to find 455 with open sights and a screw cut barrel.